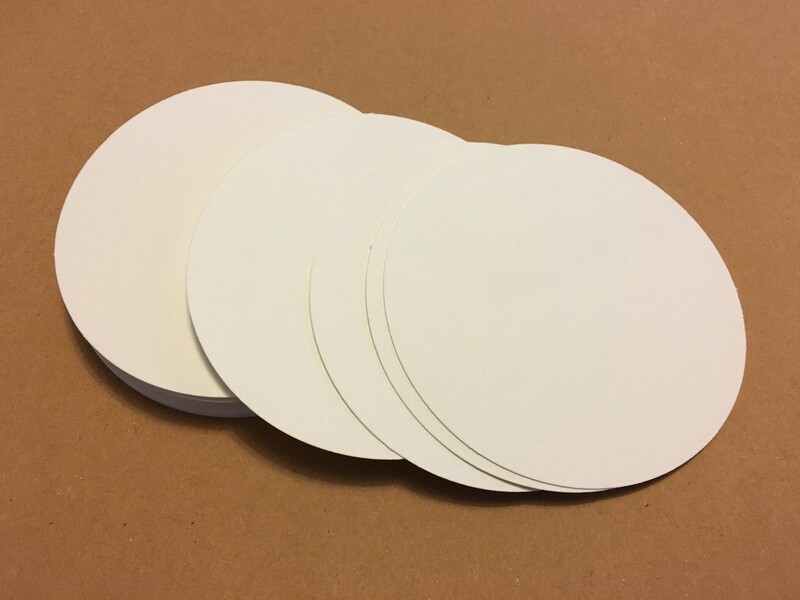 30 - 3 1/2" White Round Tangle Tiles 140lb cold press paper. Pens, Paper, and Templates for all your tangling needs. When you shop here you help support my Youtube channel, I want to keep giving quality lessons every week. your support helps with the cost of filming, and will also ensure that the lessons stay free. We also carry the best tangle supplies you can find, pens, paper, and downloadable templates. All at a price you can afford. I love teaching, drawing, and Zentangle®. In October of 2010 I attended Zentangle® Certification in Whitinsville MA at the home of Zentangle.com, the highlight of my art and teaching career. I am a CZT#4, I teach classes every week on Tuesdays at 1:00pm at the Uintah County Library. I am available for lectures/workshops on this art form and how it can change your life. even if you say I have no “Artistic Talent” you can do Zentangle. Take a class and see what I mean.